You can buy Dogecoin as an invest, as the price of this currencies increases day by day. If you invest in Dogecoin you will great return surely. There are many ways with which you can spend your Dogecoin. Before buying any Dogecoin, you need a wallet. So let’s find a way of making a wallet. I will write a separate post about Dogecoin wallet. 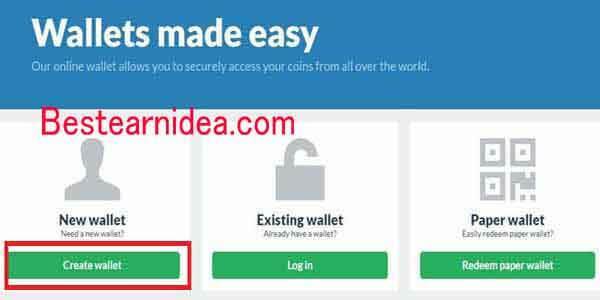 How To Create Dogecoin Wallet ? 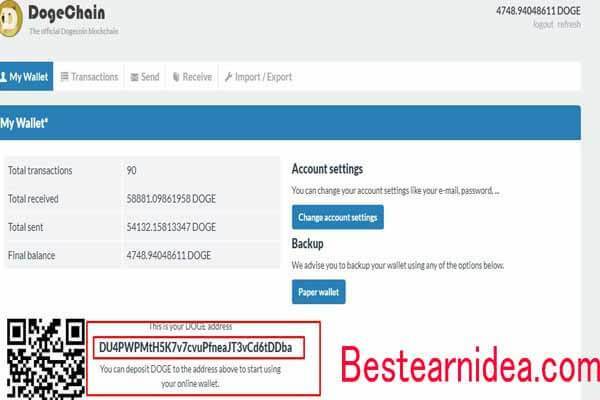 Our Dogecoin is valuable for us, therefore, we choose a secure and reliable method for storing Dogecoin. for this post, we use client-side wallet such as wallet. This site doesn’t control over your wallet. You’re 100% in charge of your own wallet. So , you can use this “safe” wallet if you don’t want to change your mind after this. To create your wallet , Now click on “create wallet” button. Type your e-mail and password , and make sure your email is active. If done , click Create Wallet. 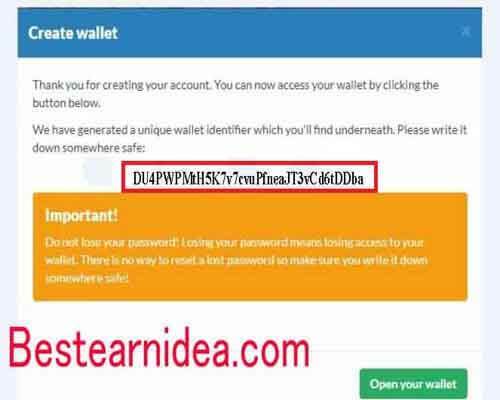 After you click Create Wallet , you will see your Wallet Identifier . Save this Identifier to your paper or store in the safe way . 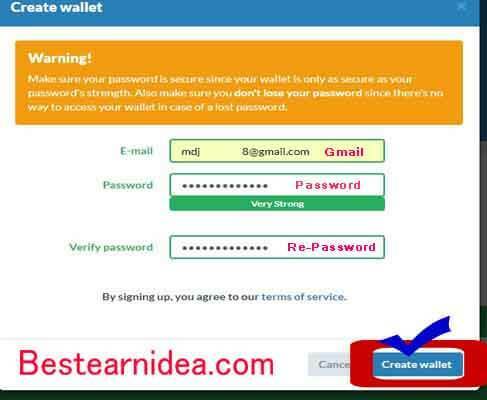 Because this Wallet Identifier same like your ID , so if you missed them you lost your access to your account and never share this Identifier to other peoples. Click Open your Wallet to see your page. All done. Your first Dogecoin wallet is now created. You have to just note your wallet address. Now let’s find How to buy Dogecoin? This is your Wallet page , the interface is simple but it’s enough for me because for now this wallet is really helpful for me with these features. You can see your address in the bottom of your wallet and the QR code to easily receive your dogecoin. 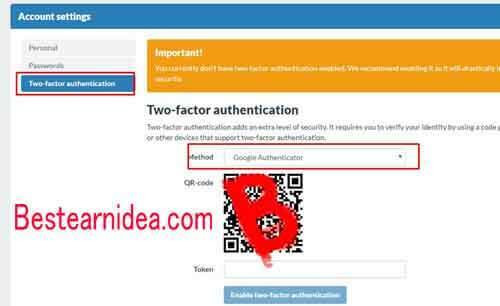 For increasing the security , you can activate the 2FA to your account . Click Change Account Settings. Click Two Factor Authentication and follow the steps for enabling your 2FA. You can also make the paper wallet to store your bitcoin and backup your balances in the safe place. Just click Paper Wallet and save to your Computer. 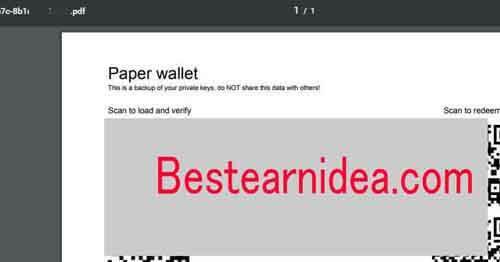 Here is your paper wallet , it’s simple and you can print to your paper and store it into the safe place or give the one to your family for introducing the paper wallet and dogecoin.